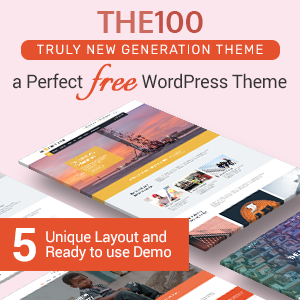 There are many WordPress theme stores releasing hundred of themes every day. Each of them claims that they create the best themes. But it’s not so. If you are a newbie in the web, you might be in hassle – whom to trust and whom not to. Well, the foremost things to be considered while selecting themes are simplicity, responsiveness, SEO optimization, loading speed and design – whether it meets your need or not. Internet facts, stats are going unbelievable – 2.9 billion Google searches are made every day. It’s growing so rapidly that we can assume how important it has been to have an active online presence. If it goes on the same way, the day might not be so far when there will be no profession without a web presence. Photography, which once used to be the hobby of the people has now become the thriving profession. Nowadays, people want to capture every moment and preserve it for the lifetime. They just don’t limit it within themselves but share it throughout the world and thanks to social media for making it possible. No doubt, the website has played an integral role in converting photography passion to successful profession. If you are also photography lover and want to establish it as an ideal profession, you are at the right place. Here we have made a collection of easy to use, fully responsive and SEO friendly free WordPress photography themes to let you create a stunning and complete photography website in no time. All these themes are carefully handpicked and are based on essential features, accessibility, simplicity and popularity. EightPhoto is a stunning free WordPress theme for professional photographers and photo bloggers. It comes with a clean and modern design that gives your awesome artist work a perfect finishing. The theme includes beautiful slider, portfolio section, instagram showcase, data counter section and much more. It is a complete photography theme, fully based on live Customizer it allows you to configure most of its element as per your requirement. It is a fully responsive, simple, easy-to-use theme with lots powerful features and functionalities. 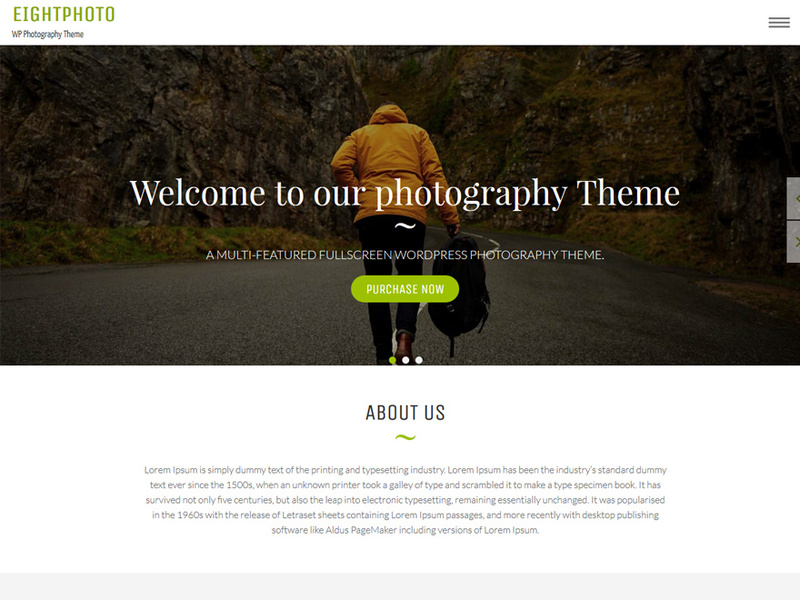 FotoGraphy is a super elegant free WordPress photography theme loaded with plenty of powerful features. It’s clean and flexible design is best suited for photography, catalog, portfolio and photo blogging website. 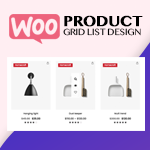 It offers a well-organized homepage with the latest photo in the grid format, category based grouping gallery, multiple blog layout and many more.The theme is qualified with latest WordPress features and follows best SEO practice. You are sure to have great working experience with it. 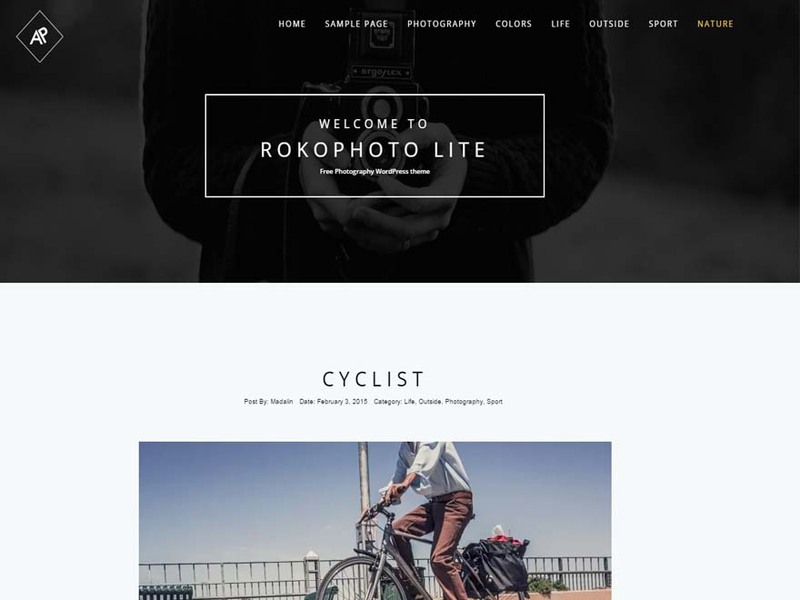 RokoPhoto Lite is a stunning free WordPress theme designed for the professional photographer and photo blogger. It is lightweight, minimal theme with all essential modern WordPress features. It comes with countless customization capabilities that allow you to make quick and easy changes as per your requirement.The theme has got a fluid responsive design that looks great on all screen size and functions well via any browsers and any platform. 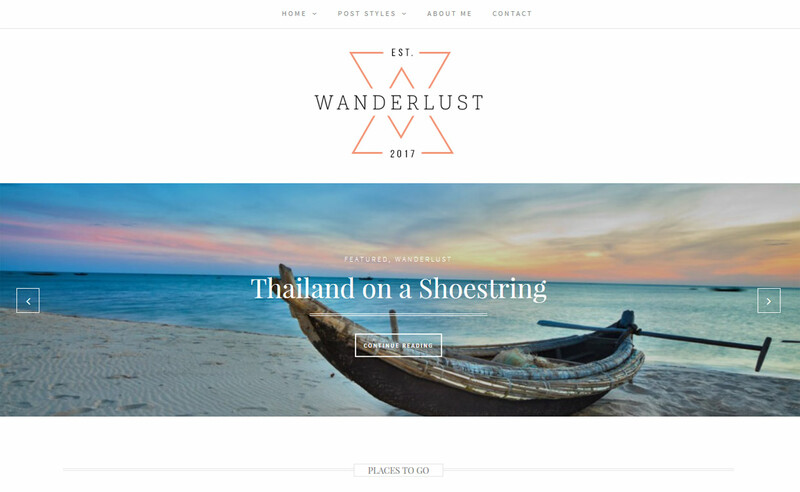 Wanderlust is a gorgeous WordPress theme with photo-friendly layouts that are great for showcasing your images. Highlight your photos using beautiful sliders, featured posts, featured image sections, and much more. The template makes creating galleries with small or large banners a breeze. Large, high-impact post banners are also available. These are great to tag along with your posts and will add depth to your content as well. And thanks to the social media tools provided, sharing your awesome photography on Instagram, Facebook, Twitter, and other social networks will be a cinch. 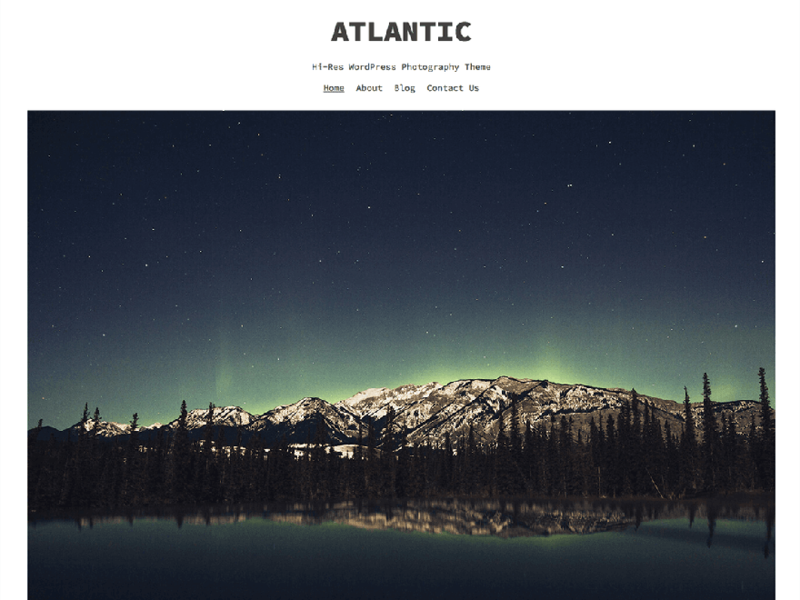 Atlantic is an excellent free WordPress theme perfect for photography passionate person and blogger. It is carefully designed aiming to promote the large images and videos with high resolution. Almost all the components of Atlantic are adjustable – it can be easily customized right from the Cool WordPress customizer or custom CSS. You have full control over image, video size, selectable colors, and fonts. So, explore your own creativity and give a unique outlook to your website. 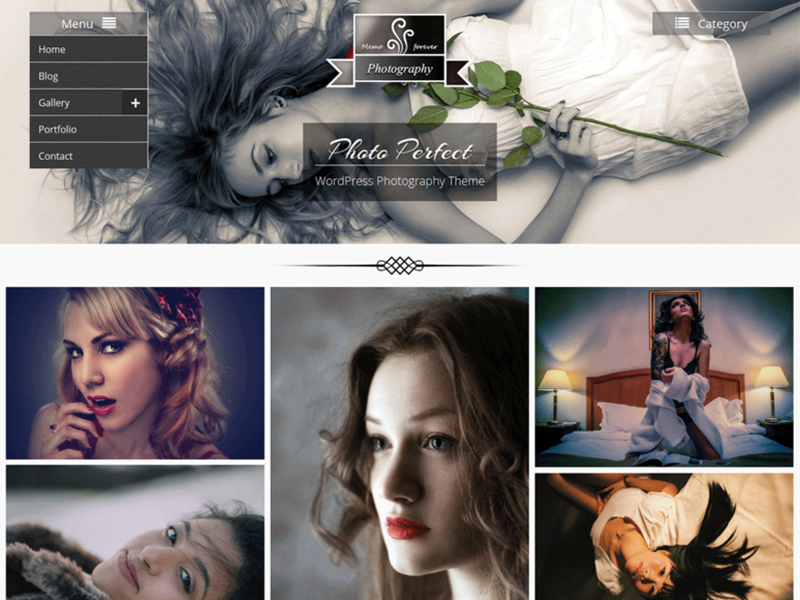 SKT Girlie Lite is an elegant free WordPress photography theme with beautiful outlook and user-friendly layout. It has lots of white space and fancy fonts which make your photography look more attractive. It comprises all the useful sections, systematically arranged on the homepage. 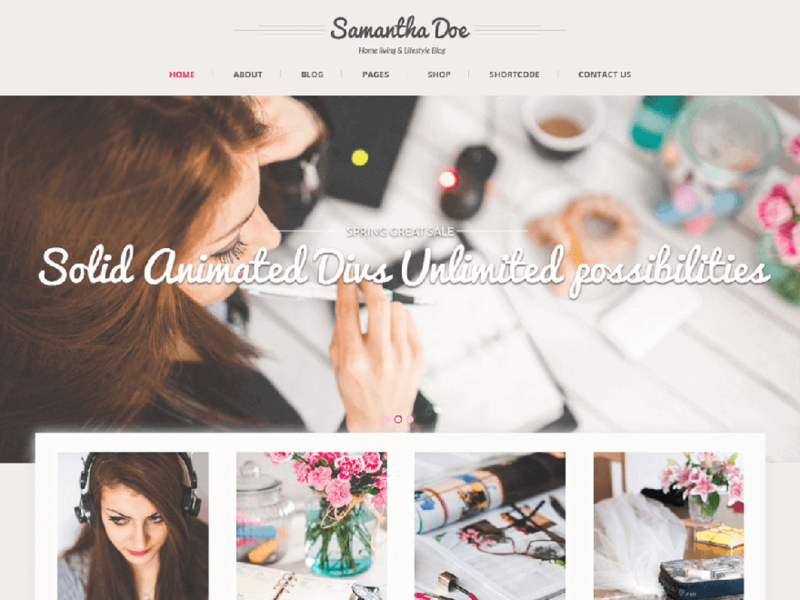 This free WordPress theme has enough features and various multiple options that you need to design a complete and perfect photography website. Photo Perfect is a responsive free photography WordPress theme carefully crafted focusing the need of professional photographers and photo bloggers. It is the right choice for those who want to make a strong online presence through their creative profession – photography. The theme is easy-to-use and highly customizable that anybody without any programming knowledge also can design a complete website. It offers responsive layout, lazy loading effects for the galleries, social icon integration, classy fonts, logos and many other exciting features. 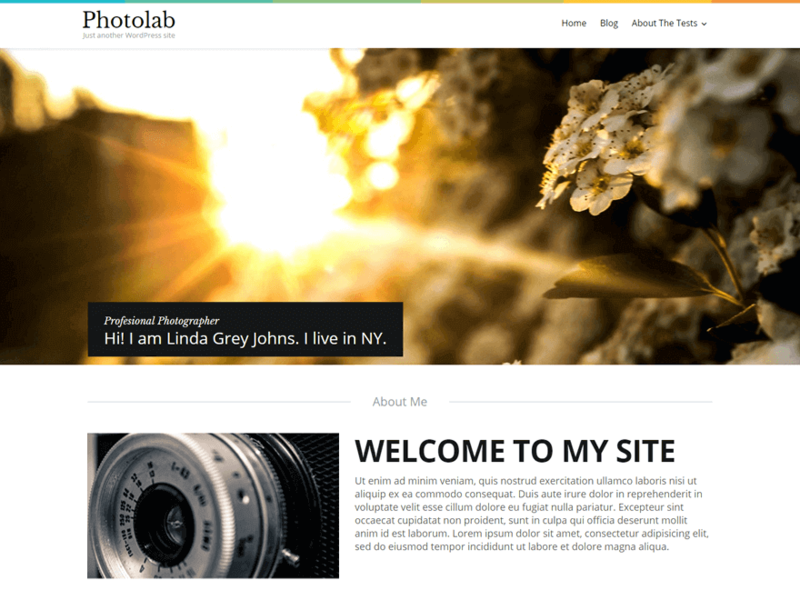 Photolab is a super flexible free photography theme for WordPress with a flat and clean design. Alluring straightforward design with a standard set of pages is the key feature of this theme. It comes with an intuitive user interface that is really worthy to work with. It offers a full-width slider with smooth parallax effect in the header section and a number of images and button with hover effect in the content section- to make your site more interesting. 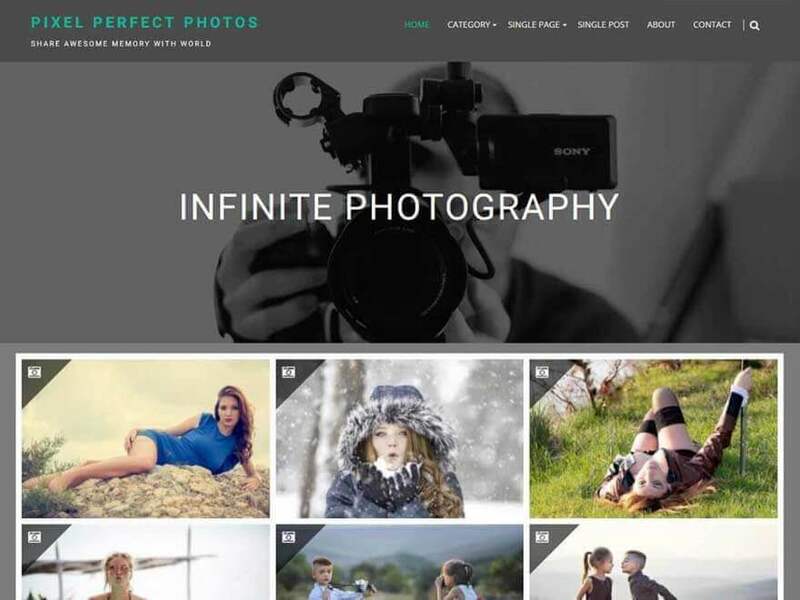 Infinite Photography is a user-friendly free WordPress theme with a great elegant design. It is the best option for professional photographers, photo bloggers, and journalists. The theme comes with fully responsive layouts that fit any devices and is optimized for better ranking in search engine.This fully customizable theme offers lots of customization options and enables you to make changes in a single click. 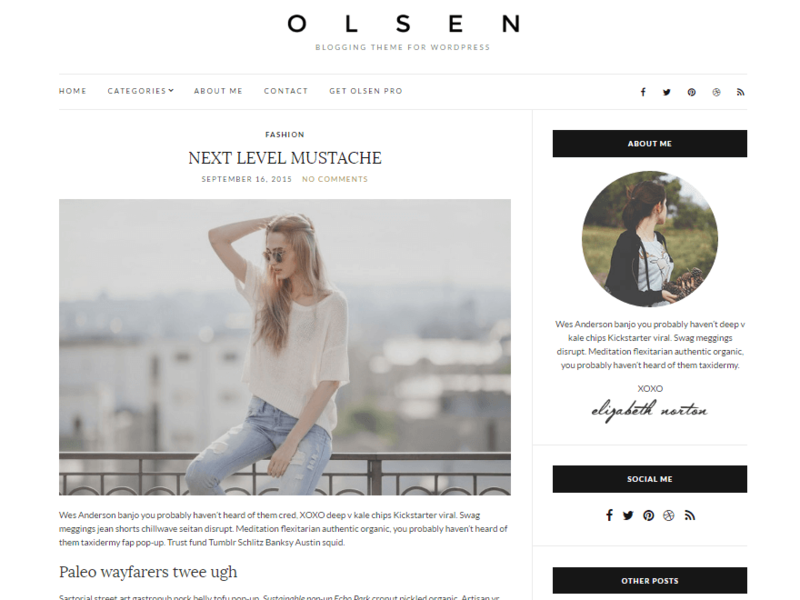 Olsen Light is a modern free WordPress photography theme with the photo-friendly layout. It has a clean and attractive design with amazing features. The theme has got nice author boxes, widgets, and elegant fonts to make your website visually appealing. It comes with custom widgets and logo to enhance the functionality of your website. Olsen Light is a fully responsive and translation based theme with fast loading speed to give you the best user experience and usability. Artwork is an innovative free WordPress photography theme designed comprising all the features for creating a complete photography website. It is best suited for artist and photographer who wants to give their hard work a professional touch. The theme allows you to showcase your important posts in frontpage with eye pleasing slide effect. 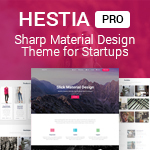 It is a clean, simple, easy-to-use theme with powerful features and functionalities. It also allows you to choose the color of item’s title & description as per the main color scheme of the presented images. 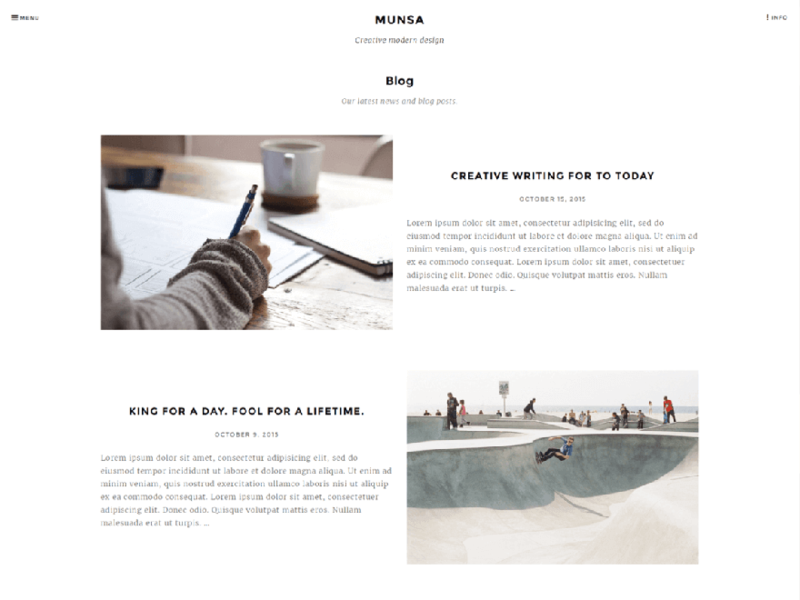 Munsa is a minimal free photography WordPress theme with black and white responsive design. The theme is simple and easy to use. It is a lightweight theme that includes all the required basic features excluding other complex & confusing features. You can use this theme through any available devices, it functions well via any platform and all major browsers. It offers a couple of page templates which can be easily configured and manage right from the customizer. 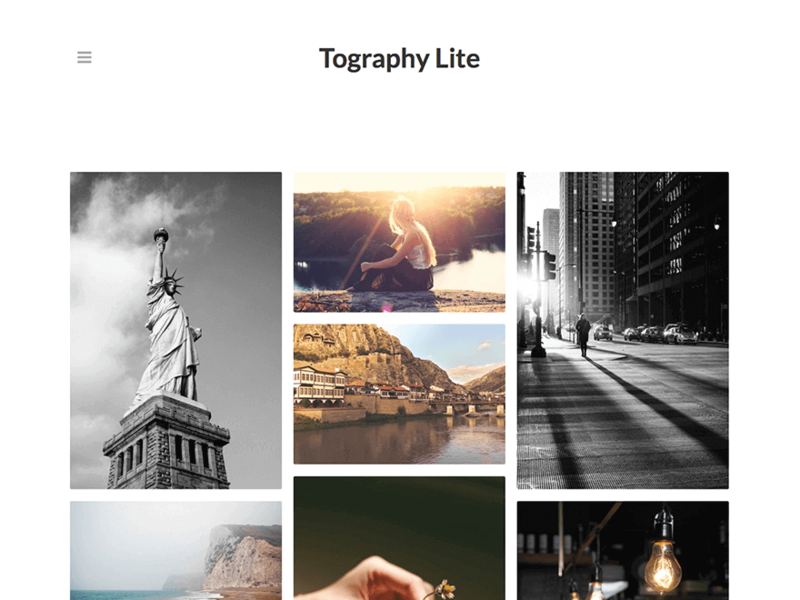 Tography Lite is a brilliant free WordPress theme for professional photographers. It is a feature-rich theme with everything needed to create a perfect photography site. It is a creative theme with which you can make changes as per your requirement and give a desirable look to your website. The theme offers unlimited portfolio items that allow you to create as many portfolios as you need. It is a fully responsive theme that looks great with all devices and can be transformed into different languages. 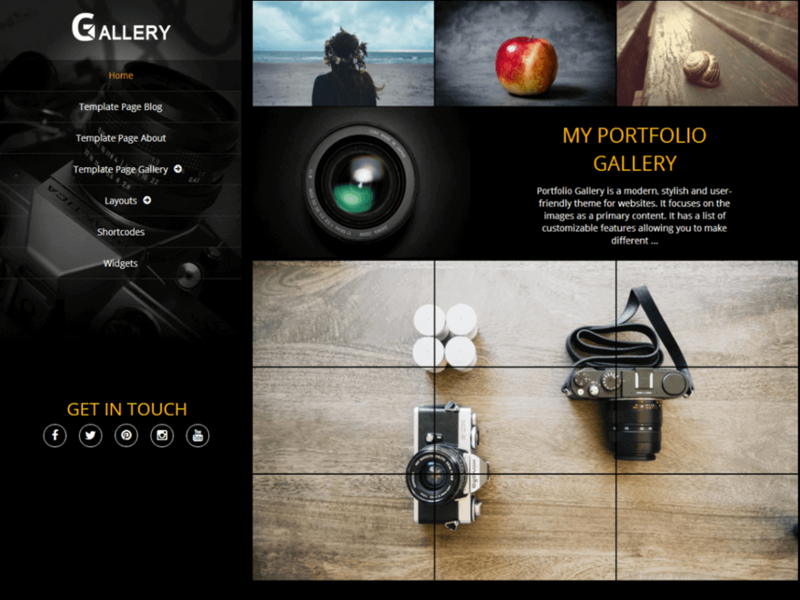 Portfolio Gallery is a stylish free photography WordPress theme with a simple, clean and flat design. The theme allows you to display images using various color schemes and layouts with delightful fonts and informative content part. Back-end management is really easy with this theme – you can design an awesome website in no time. 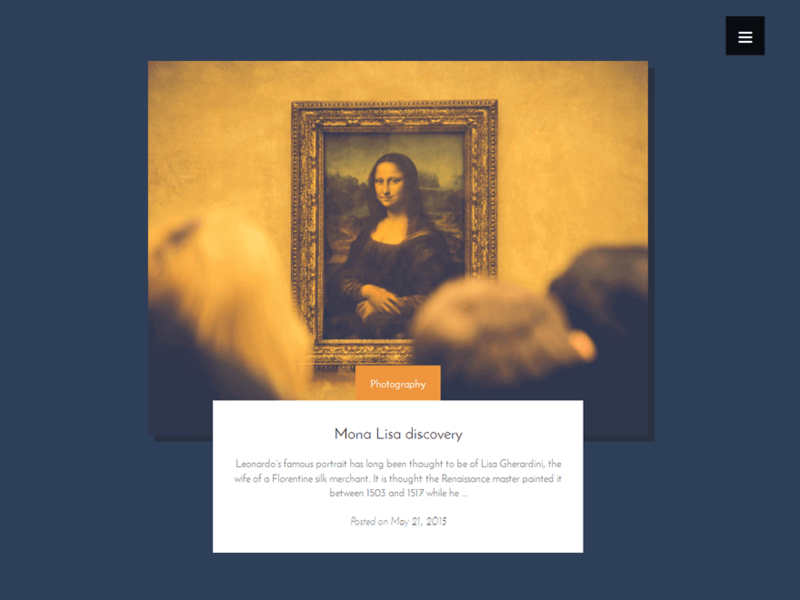 The theme uses default lightbox which lets you display your images with a full-screen image slider.You can make different instant and easy changes in design, layout, and fonts with minimum coding knowledge. 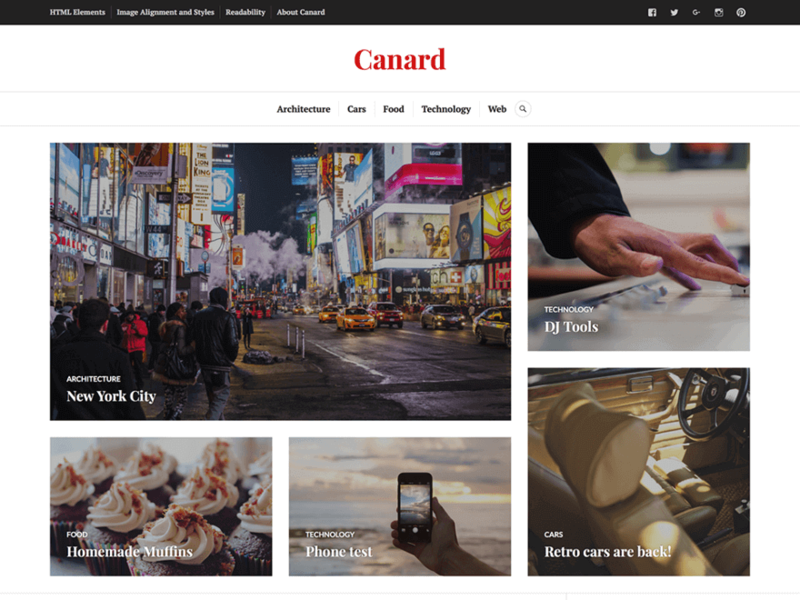 Canard is a versatile free WordPress theme perfect for creating photography and photo blogging websites. It allows you to display posts’ featured images in both content area and above the page/post title with normal layout – which seems more catchy and helps you to draw the attention of huge traffic.Canard comes with three post formats, each having a unique style touch to make it different than the rest. It comes with custom color options, custom header, custom menu and logo uploader that enables you to personalize your site in your own way. 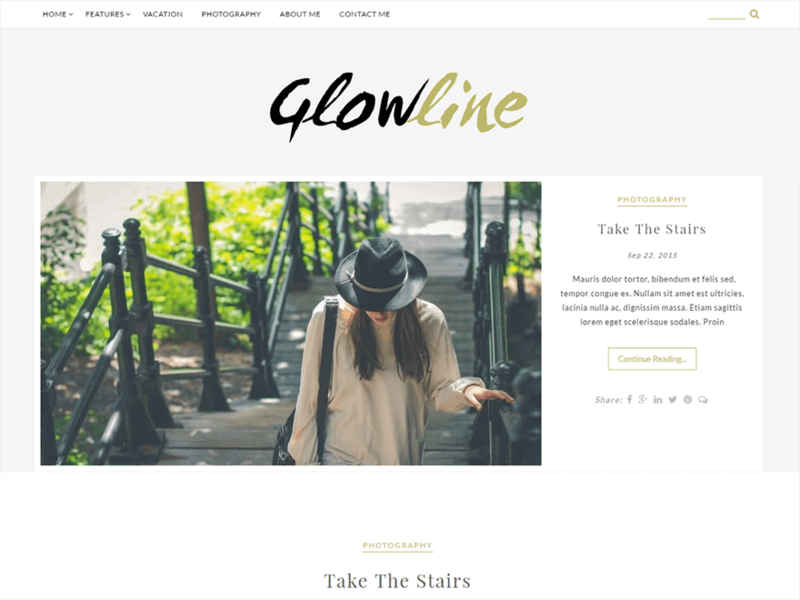 Glow Line is a beautiful free WordPress theme ideal for photography websites. 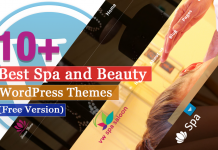 It is a user friendly theme that allows you to customize its every element and instantly live preview the changes you have made.This free theme is super responsive, it looks great on any screen size and works effectively via any available browsers. The theme comes with lead generation plugin integration and five widget area which you can utilize as per your need and enhance the functionality of your site. PhotoBlogger is a powerful free WordPress theme designed for photographer, photoblogger and for those creative people who want to represent their great work in an elegant way. 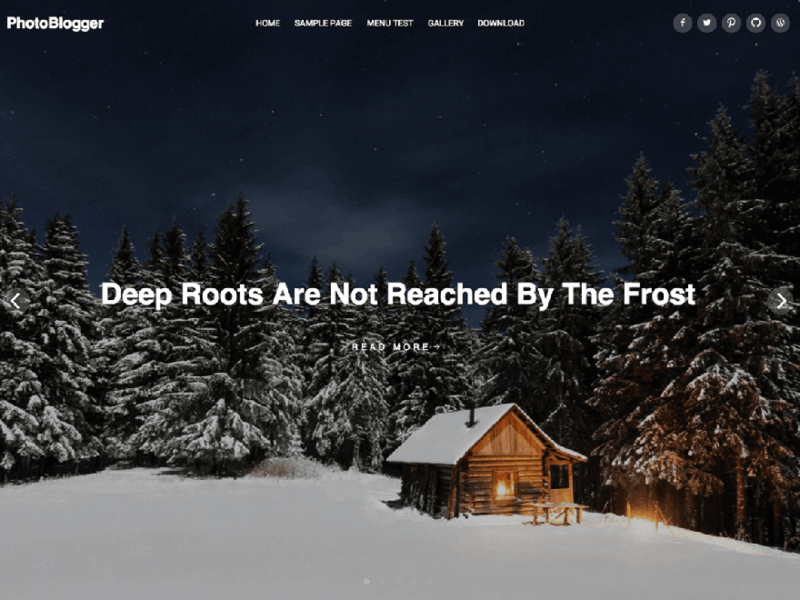 It is a responsive theme, packed with modern trendy features and delightful design.This wonderful theme supports several posts formats, displays the featured content in a full-screen slider and offers a full-width page template. 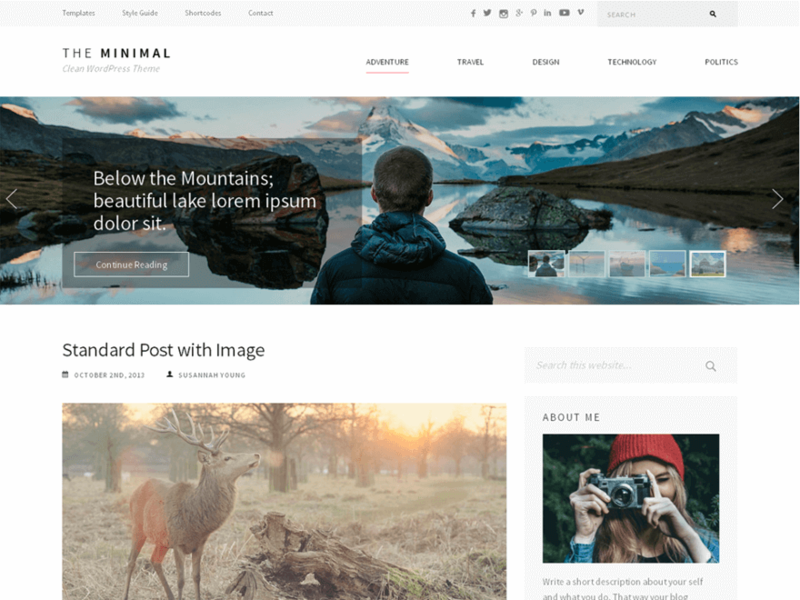 The Minimal is a minimal and fresh free WordPress photography theme with a clean and elegant design. The theme comes with the large featured slider with advanced slider options which presents your photography in a unique and interesting way. It has beautiful typography and follows clean and well-commented codes.This lightweight theme can be customized as per your requirement. It has social media integration so that your visitors can easily connect with you. 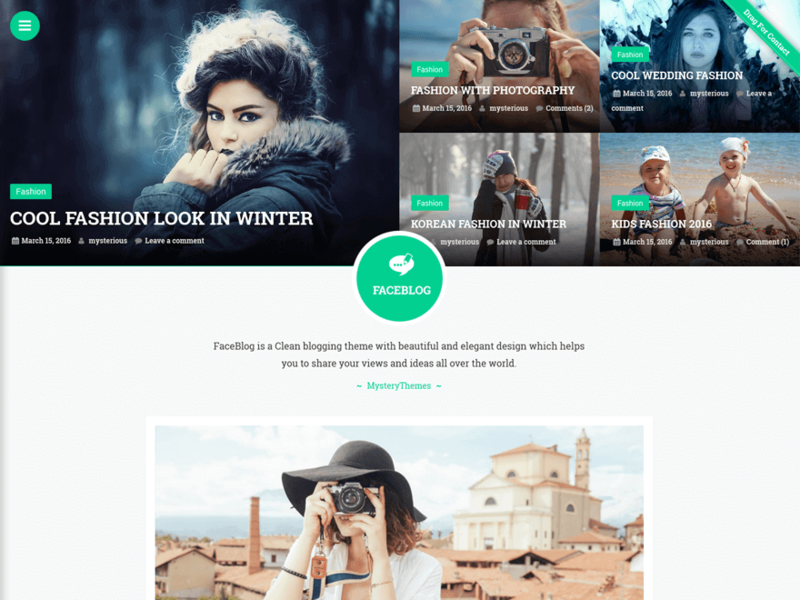 FaceBlog is a well designed free WordPress theme suitable for photographers, journalists, and photo bloggers. The theme comes with cool Customizer tool which allows you to customize the theme completely with live preview – anybody can create an amazing website within few minutes. FaceBlog is a lightweight, fully adaptable theme that functions smoothly with all device, all platform, and all browser. 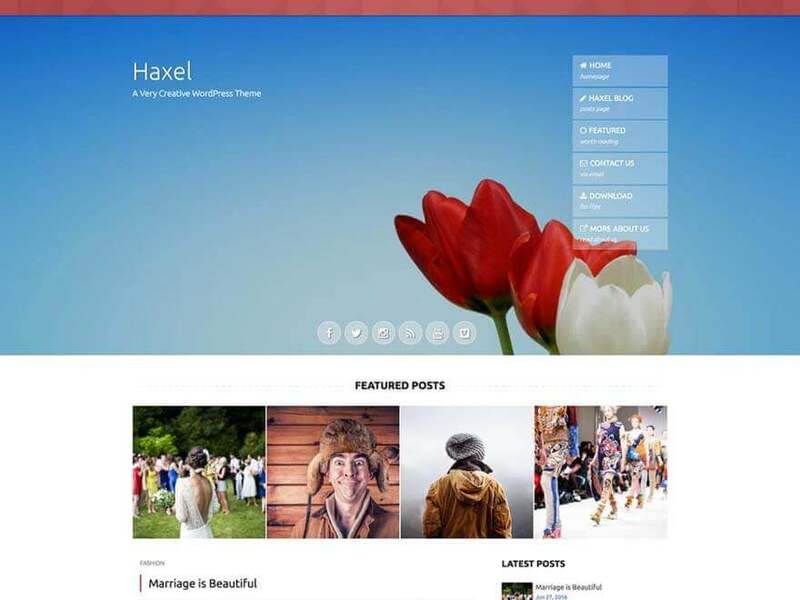 Haxel is a creative free WordPress photography theme with well-organized design that will help your website look professional one. It comes with a giant header with parallax effect. It comprises almost all the features that you need to build a complete photography website. Colorful layout, classy animation, featured area are the key features of this theme to make your theme powerful and attractive than others. 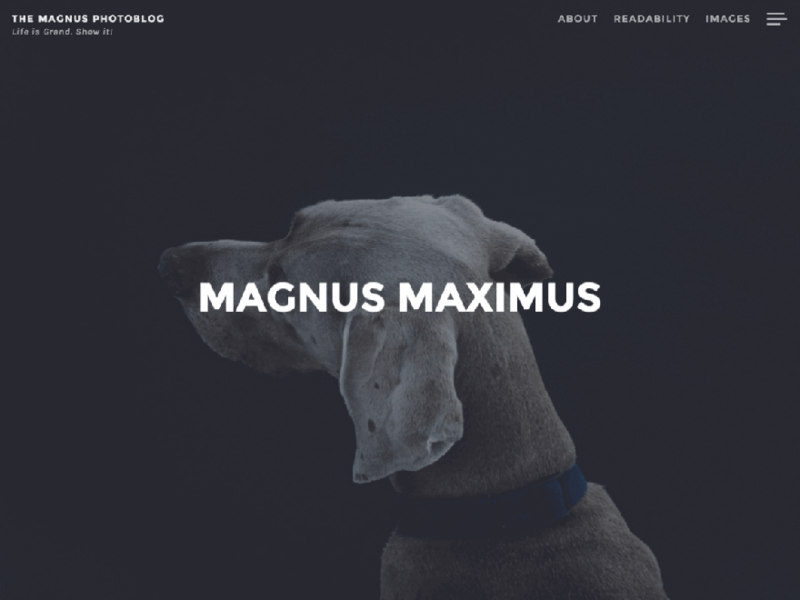 Magnus is a unique free WordPress photography theme that is designed to showcase images in a big and bold way. It allows making the featured image on each post span the full width of the browser window. 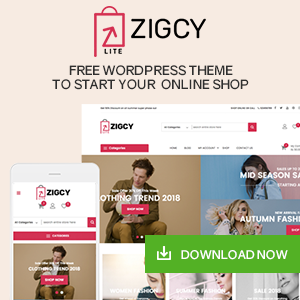 It is well compatible with all major browsers and adapts well in all platform.This awesome theme is crafted with clean and beautiful typography and a well-planned layout. 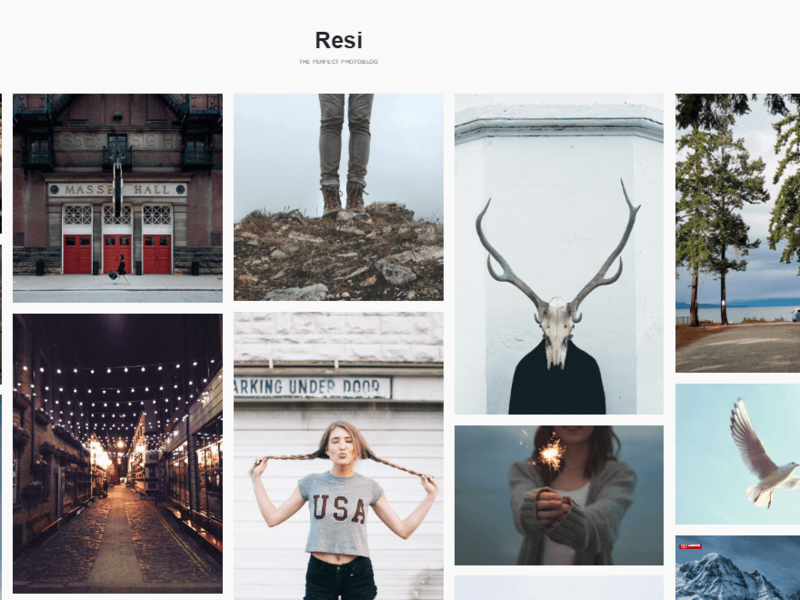 Resi is a clean and simple free WordPress theme ideal for professional photographers. This modern theme is fully responsive and retina ready. It comes with exciting theme options and layout control which help you for easy and quick customization.The theme follows the WordPress best practices to maintain WordPress standards and are SEO optimized. 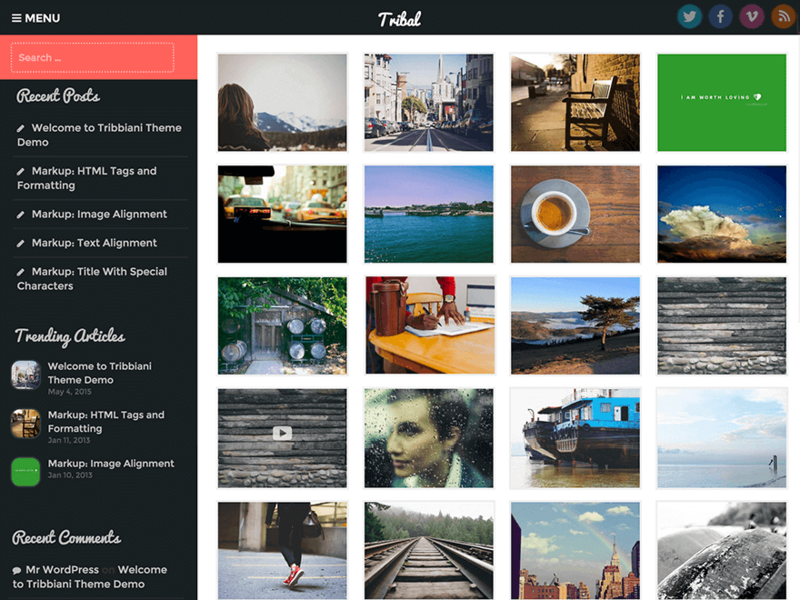 Tribal is a professional free WordPress photography theme loaded with powerful premium like features. It comes with multiple homepage layouts and multiple blog layout. It also has google fonts integration for those who don’t like its default fonts.This fully responsive theme has beautiful gallery layout, an about me section, featured photo section and much more that you need to build a perfect website. 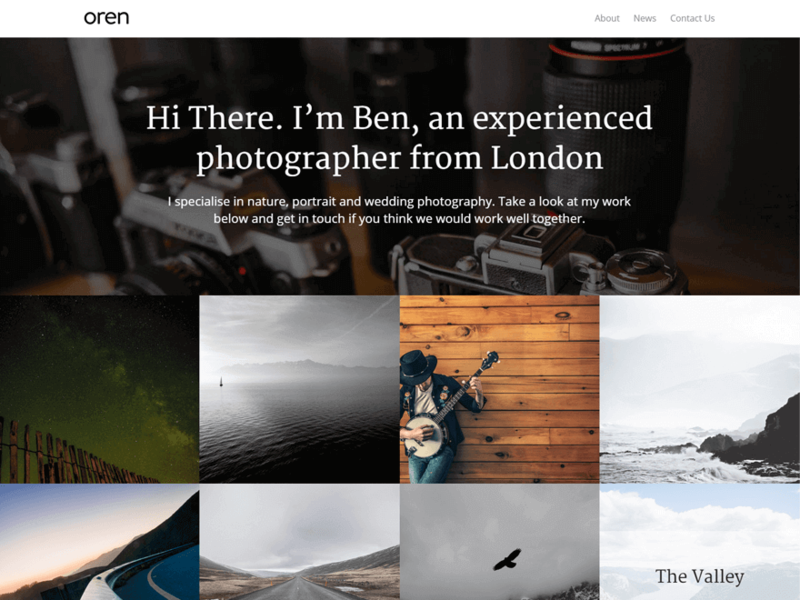 Oren is a superfine free WordPress theme perfect for photographers for showcasing their awesome work. The theme is fully responsive, translation ready and easy to set up. It lets you change multiple options and upload your own brand logo to personalize your website.You don’t need any plugins and other complicated stuff for customization. You can just change some page templates and select a few options. Do you like the list? Hope it was helpful for you. And thanks to WordPress for making everything so easily possible. If you have any questions or recommendation please feel free to share with us. We highly appreciate it. 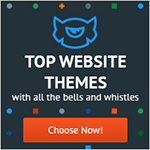 Also, if you want other best free WordPress themes for different purposes you can have a look here. You may also like your another free responsive WordPress theme list. Next articleHow to Add a Click-to-Call Button in WordPress? Why is SSL important for your website? Where to find free SSL certificate?